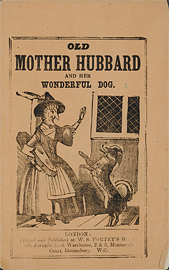 Old Mother Hubbard and her wonderful dog. 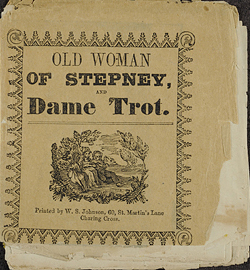 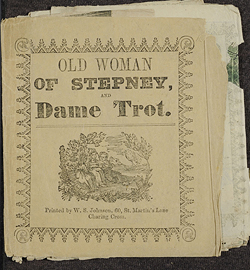 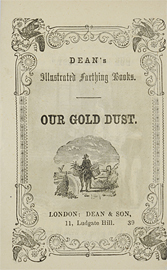 Old woman of Stepney ; and Dame Trot. 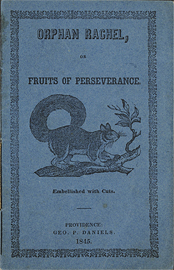 Orphan Rachel, or, Fruits of perseverance : embellished with cuts. 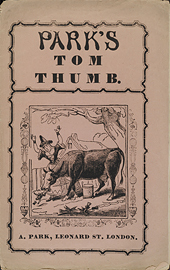 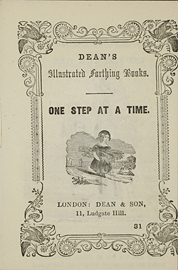 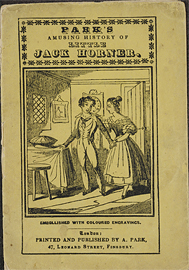 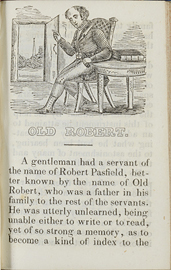 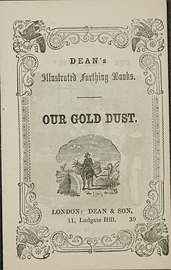 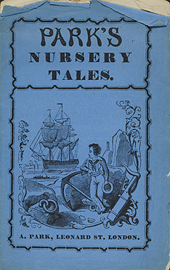 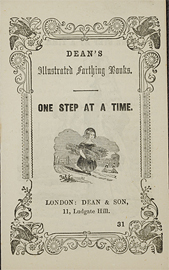 Park's amusing history of Little Jack Horner : embellished with coloured engravings. 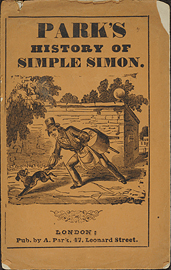 Park's history of Simple Simon.